Kolkata is known as ‘City of Joy’, which means you can expect immense of happiness in spending your days in this city. This city is a blend of new contemporary infrastructure and old ancient mansions. The culture is an amalgamation of ethnic and modernity. In every aspect, from dance to theater, from literature to commercial, Kolkata excels with pride. You can see plenty of mansions in this city. This is also known as city of palaces. So there are numerous things to do and places to see in this city. Here is a short list of things that you should not miss in a trip to this city. The Victoria Memorial was established in the memoriam of Queen Victoria after her bereavement in 1902. It was opened to common public in 1921. The outstanding building was planned and crafted by William Emerson, an eminent architect of that period. Howrah Bridge is also recognized as Rabindra Setu. 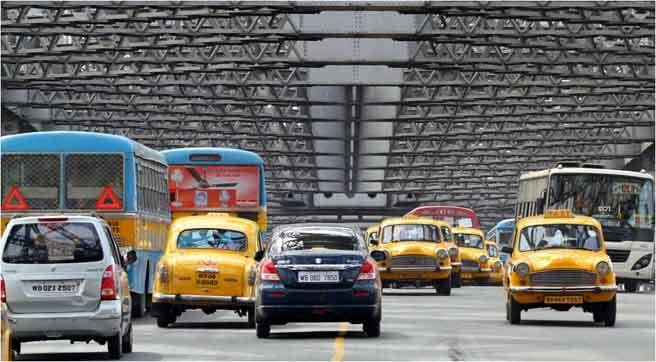 This Bridge of Kolkata is termed as the busiest bridge in the earth. The bridge gratifies about 100000 means of transportations and innumerable pedestrians every day. The overpass extended 450 meter and it stays intact Hooghly River devoid of any pylon. 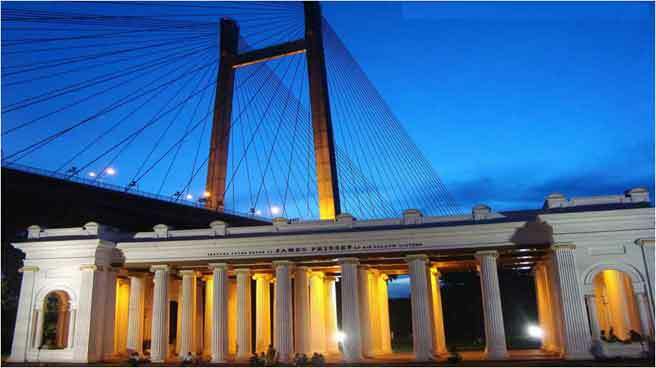 It is situated on the bank of Hooghly River near 2nd Hooghly Bridge which is itself a great attraction in Kolkata. It is a symbol of peace and serenity. Nature lovers, photo fanatics, wanderers regularly visit this place. The evening panorama of the bridge from this ghat is a pure bliss to the travelers. 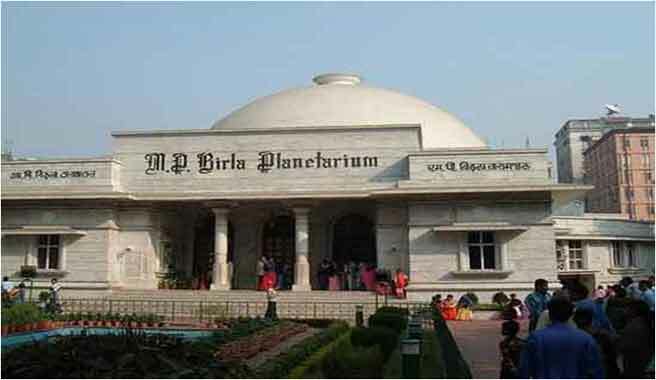 Birla planetarium is one of the biggest museums in Asia. It was built in the year 1962 and the recognition for founding this breathtaking center of communication, science & environment belongs to Birla Education Trust. 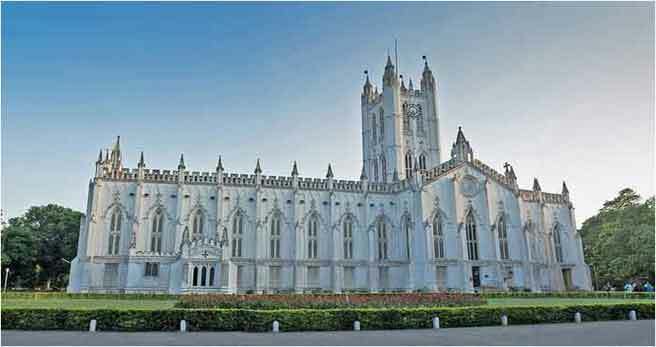 The St. Paul’s Cathedral is established on the point of Indo-Gothic architectural approach and was crafted by Major William Nairn Forbes. The celebration of Christmas in this place is world famous. 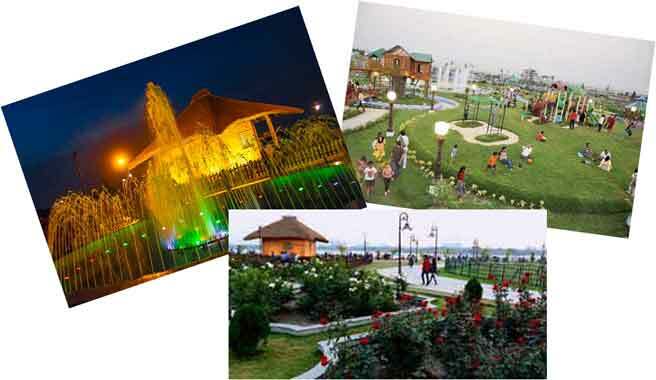 New Town Eco Park is a metropolitan park situated in Rajarhat, Kolkata. The recreational area is situated on a 480 acres land and is encircled by a 104 acres water body with an islet in the center. It is a just right getaway for fun freaks. It is full of amusement. It is a best fun park in this city. It also has separated Water Park known as ‘wet-o-wild’. It has countless rides, but most famous are roller coaster, choo choo, merry- go- round, water splashers, etc. 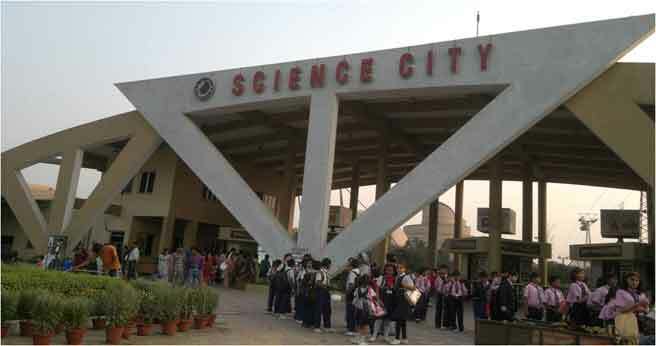 It is a place where most of the scientific exhibitions of India are held. People with their children visit this place as there are immense of things to see and observe which increase our scientific quotient instantly. It is also a huge spread destination which attracts thousands of foreigners every year. As the name suggests, the place of worship is devoted to Goddess Kali. The edifice of the temple started in the year 1847. The creator of this holy place is Rasmani, the sovereign of Janbazar. The holy place is situated on the banks of Hooghly River. 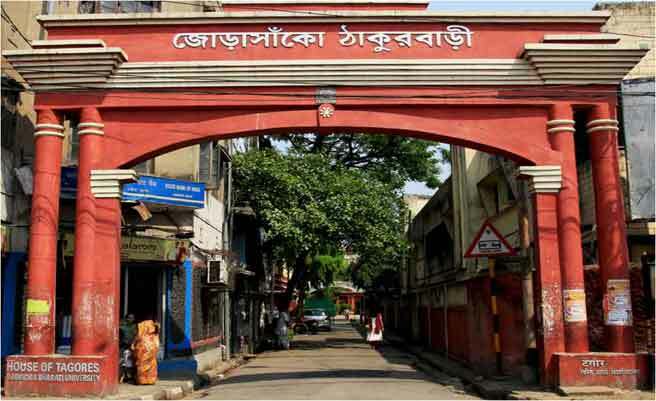 Jorasanko Thakurbari is the ancestral dwelling of the Tagore family. The house was established during the 18th century via Prince Dwarkanath Tagore, who was the grandfather of Rabindranath Tagore. 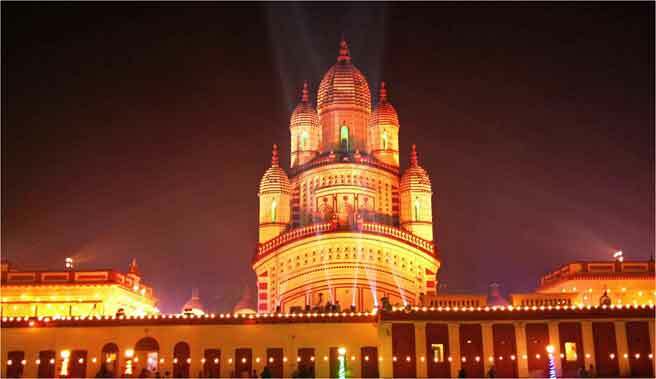 This place flaunts perfectly the cultural strength of kolkatans. 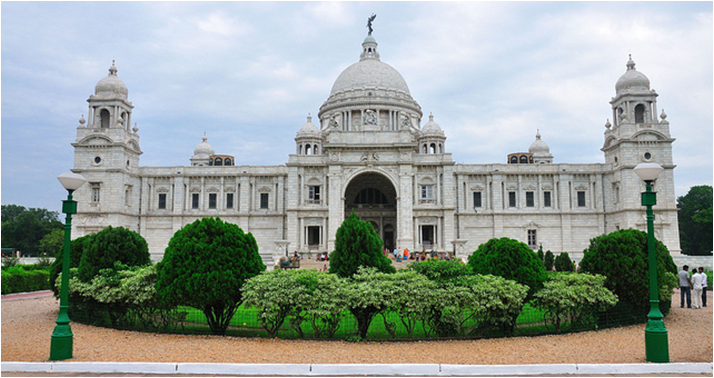 So, you seem highly excited to visit all these places in your trip to Kolkata. Then just get started. Do not worry about lodging as Hotel in Howrah and Kolkata is available always for the travelers.